I’d like to share some good news about Social List. As of now, you can register to use the site – no credit card required. Your trial will last seven days. With the new release of Social List, we have added the most requested feature: enriching the results with contact email addresses. 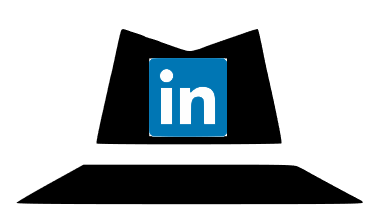 Enrichment works on LinkedIn Agents. Here is a quick overview of how it works. In your settings, you will be able to get enrichment credits for your account. (You can select all or select some records by clicking on the checkboxes). 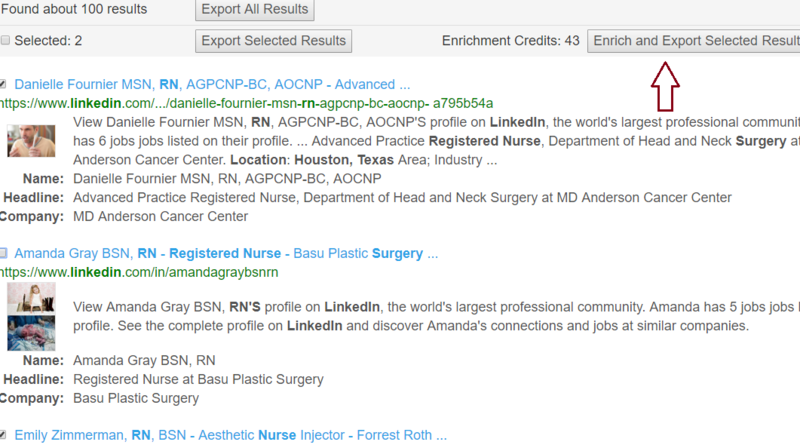 An enrichment credit is charged only if we have found an email address. You will also be able to export just a selection (without enriching the results), by clicking on the button “Export Selected Results”. We hope the new functionality will be useful to you! Sign up for Social List now at https://sociallist.io.